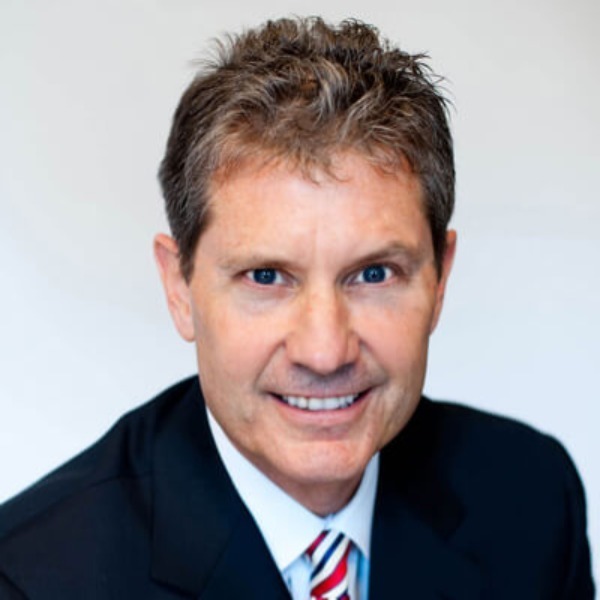 George Ludwig is a recognized authority on sales strategy and peak performance psychology. He has more than 25 years of sales, sales management, sales training, and seminar presentation experience. Currently the president and CEO of GLU Consulting, he helps clients like Johnson & Johnson, Abbott Laboratories, Northwestern Mutual, CIGNA, Bank One, and numerous others, improve sales force effectiveness and performance. Though it's George's strategies and processes that help corporations increase productivity and performance, it's his tremendous energy and dynamism that spark the transformation. Again and again, clients remark on his amazing ability to unleash human capacity and inspire men and women to break out of their comfort zones. The result is a whole new type of salesperson. George is the author of two books: WISE MOVES: 60 Quick Tips to Improve Your Position in Life & Business and POWER SELLING: Seven Strategies for Cracking the Sales Code (Kaplan Business-2004). Having gained a reputation as a thought leader in his industry, he is frequently interviewed for trade publications and newspapers. Today, George's customized presentations teach achievers to make stunning advances in their lives. From helping salespeople realize cherished dreams to helping corporations exponentially accelerate revenue streams, George Ludwig leaves audiences and individuals empowered, emboldened, and clamoring for more. "Mastering the Inner Game of Business Success"